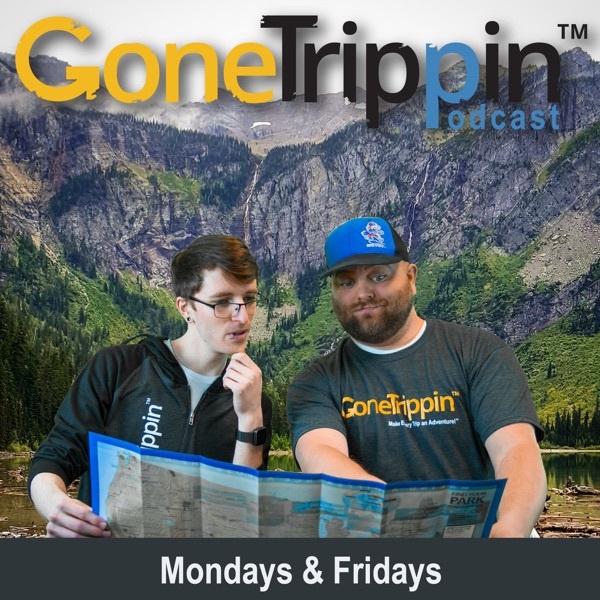 GoneTrippinPodcast | Listen Free on Castbox. Created for novices and pro travelers alike, GoneTrippinPodcast interviews experts in all areas. You’re along for the ride as hosts Ren and Ashley Garner interview valued people in the industry from photographers to vagabonds and everything in between. Our weekly podcast helps you make every trip an adventure! Check out any shownotes at our website, GoneTrippinPodcast.com. As you take the scenic route to Long Acres, you'll have everything you need for a relaxing weekend: peace and quiet, fresh vegetables from the Heritage Garden, and your own private alpaca herd. Listen in as Sarah talks about how she got started with alpacas and how you may never want to leave after you stay in the Guest House.For pictures, links, and more head to our website at GoneTrippinPodcast.com. As the New Year has come and gone, we've had some exciting changes and would love to update you on our own "State of the Union- " we mean...podcast. We'll update you on our new content, give you a sneak of some upcoming guests, and give you hints to make traveling and adventuring easy. Expect some tangents, you’re along for the ride as hosts Ren & Ashley Garner interview valued people in the industry from photographers to vagabonds and everything in between. Our weekly podcast helps you make every trip an adventure!